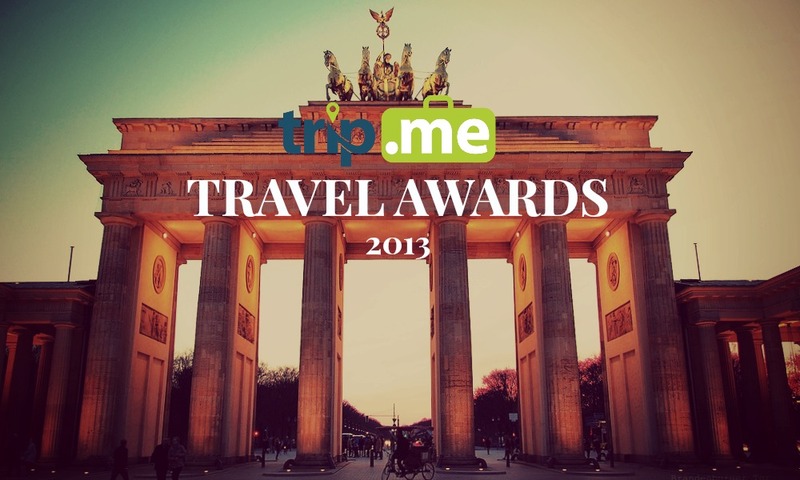 Hello and welcome to the trip.me Travel Awards 2013. Over the course of the past month we've been involved in intense discussions here in the trip.me office, trying to come up with our picks for the categories below. It wasn't easy, since every traveler has their own unique style and preferences (and we're a pretty stubborn bunch), but eventually we got there. We also enlisted the help of some of our favorite travel bloggers in the business, and weighted their opinions with our own to ensure our Awards are informed by expert opinions from all over the globe. We've collected quotes from these guys, but since we got such a great response we've also collected some of our favorites together so you can see what's rocking the world of the best travel bloggers out there. To read the individual picks of some of these travel bloggers and experts (as well as what they see as the upcoming trends for travel in 2014), click here. Now, ladies and gentlemen, to the awards! 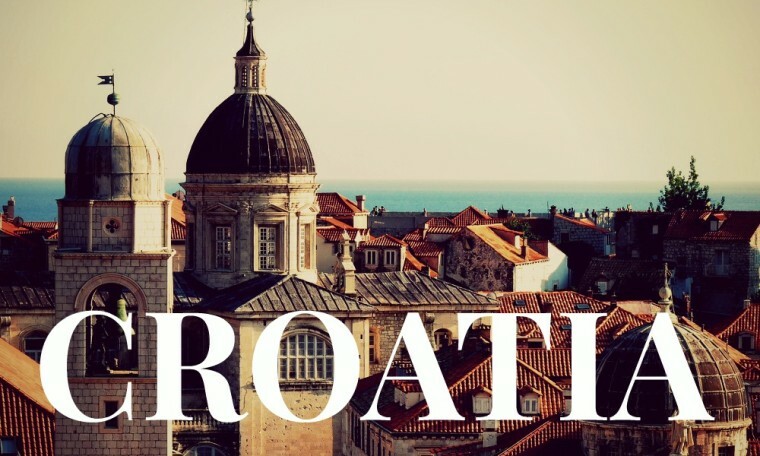 Croatia is a destination that grows in reputation year after year, and 2013 was truly the year that saw it explode into the limelight. With everything that's good about Europe packed so tightly into one affordable, beguiling and relatively off-the-beaten-track destination, it's easy to see why so many people voted for it. Matt Long from Landlopers called it a "beautiful, dynamic and endlessly fascinating country", and it seems many people are inclined to agree. It couldn't really be anywhere else, could it? 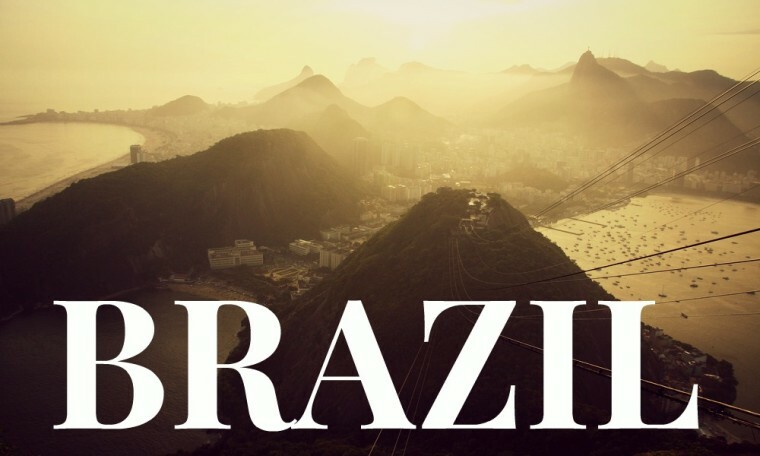 Brazil in 2014 will undoubtedly be the place to be, with the World Cup bringing party fever to the country like never before. If you can afford it, it's sure to be a life-changing experience. Paul Johnson from A Luxury Travel Blog says it's the " the destination that everyone’s talking about", and it's difficult to disagree. 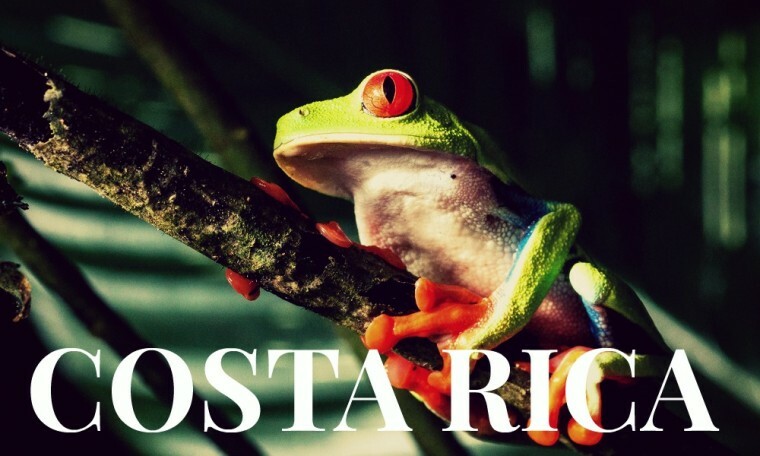 Costa Rica is a stalwart of ecotourism and ran out as winner by a long distance. Not only can you see an incredible array of wildlife, but year after year the tourism board seeks to improve its eco-friendly tourism and uphold its reputation as the place to go for eco-tourists. 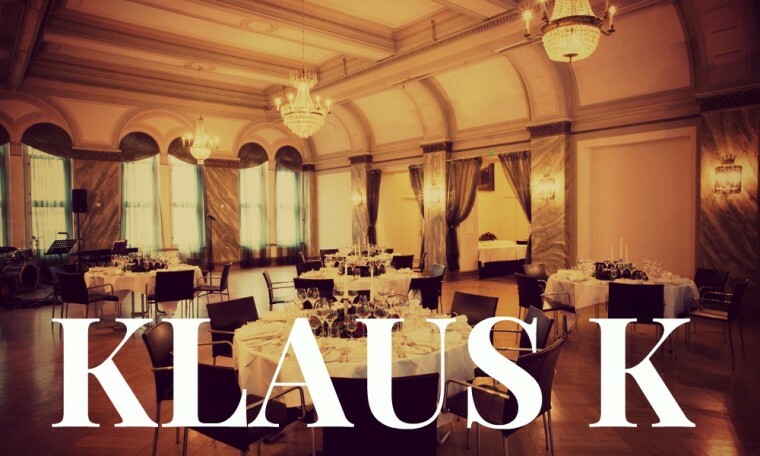 Klaus K is Finland's first Design Hotel, and it oozes class. Ayngelina Brogan of Bacon is Magic describes the hotel as "an experience", stating that "the attention to design and service make it so much more than a hotel". High praise, indeed. 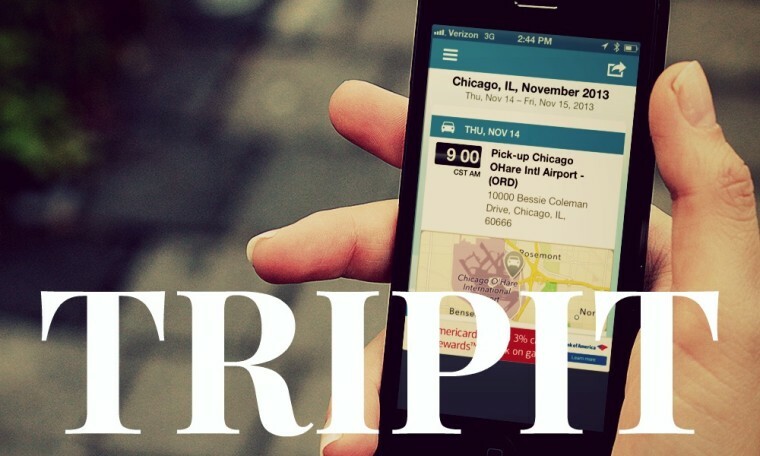 TripIt turned out to be hugely popular with travelers this year and it's little wonder why. Keeping tabs on all the details of your trip has never been easier thanks to this innovative app, and we at trip.me encourage all those who need a little helping hand with details on the road to check it out. 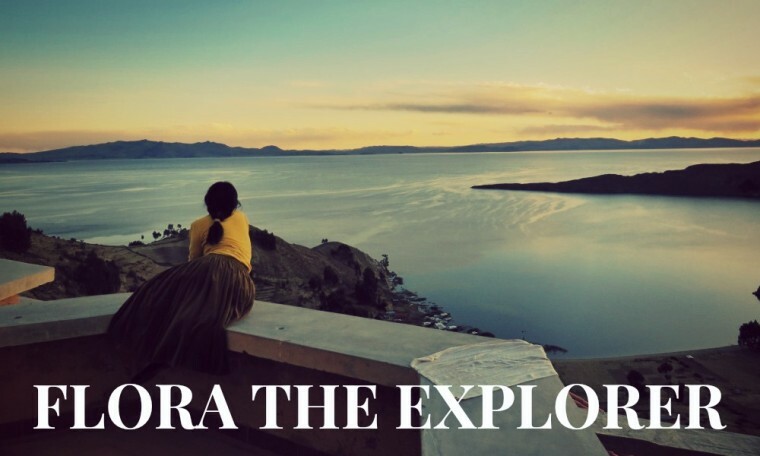 Flora is not only blessed with a ready-to-use name for a travel blog, she's also got the gift being a great writer. She chronicles her adventures in South America with a great deal of passion, heart and a healthy dose of humor. Something that comes in handy on the road. We love Triptease, and it turned out many of the people we asked did, too. 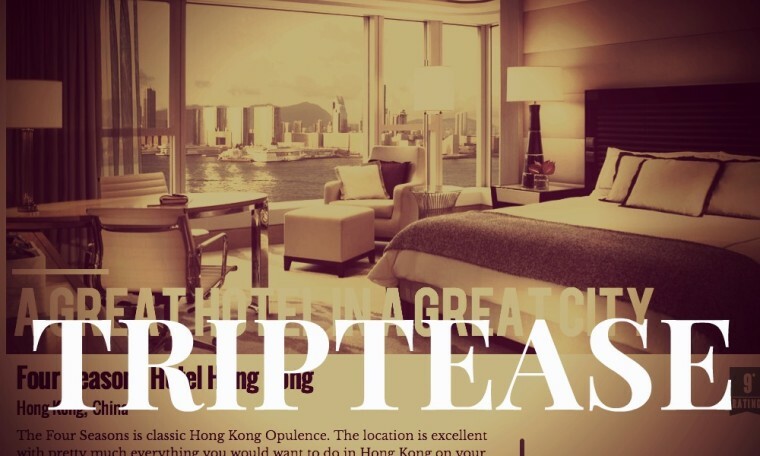 Visually stunning, it's a place where travelers can save and share the very best of their trips. It's an exciting project, and one we hope to see many more people on soon. Read their individual picks here. Think we got it wrong? We'd love your opinion. Let us know in the comments!